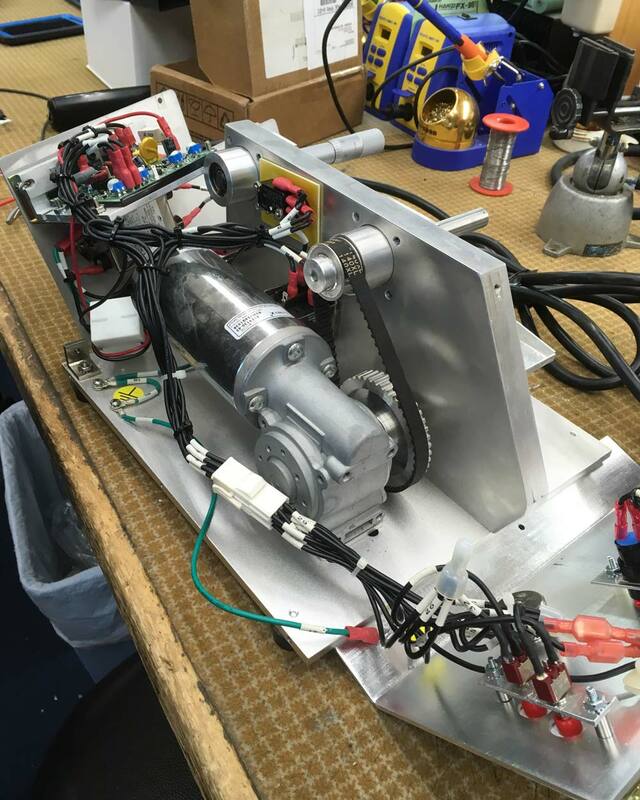 We have a full autopilot system in the shop just for troubleshooting. We also have a full MSAT dispatch phone for testing and communicating with you when you are out of cell range. We have a shop where we can diagnose problems and make repairs. We are direct dealers for all major marine electronic brands and have direct access to factory support. From small GPS display to full autopilot systems. We can help you with your install or do the full install for you so you just hop on the boat and go to work or play. 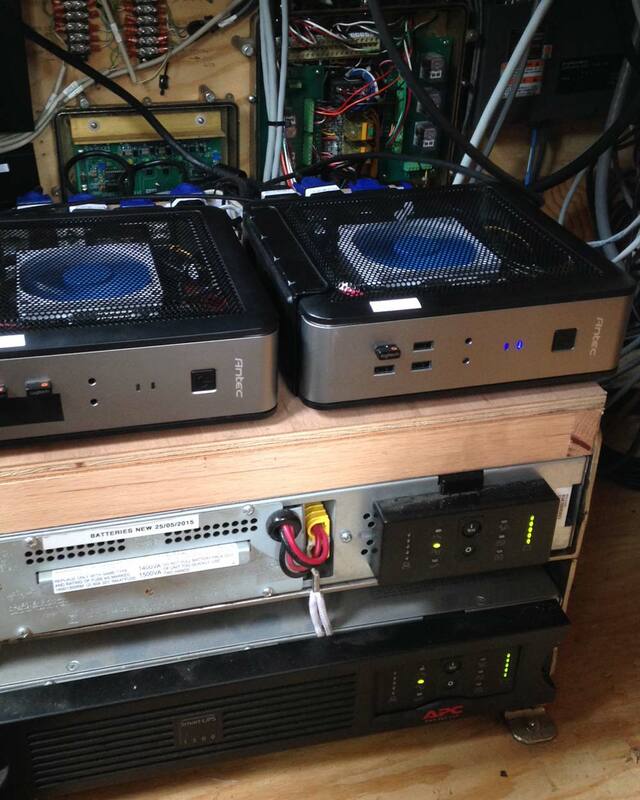 We build custom PC marine navigation systems in house! We can build systems for electronic charting software suites like Nobeltec and Rose Point (Coastal Explorer). 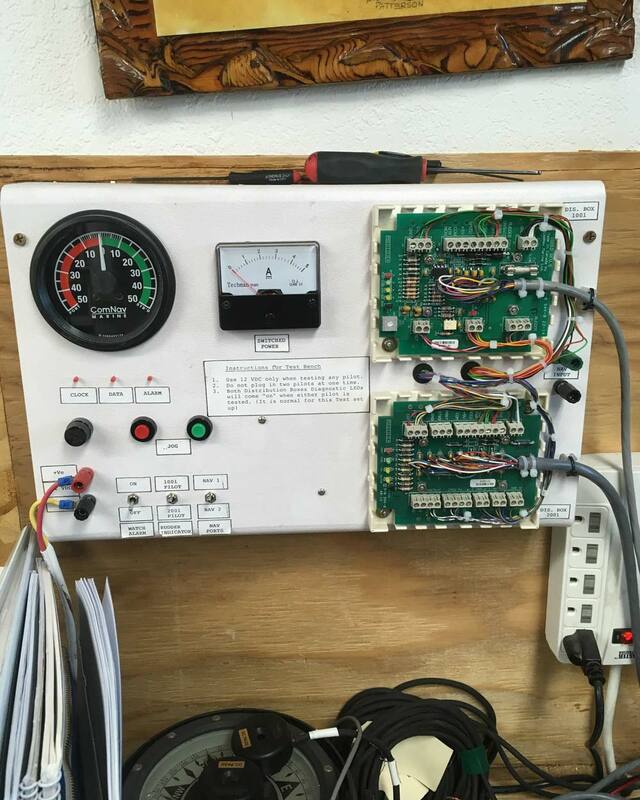 Our experience with the marine industry and electronics allow us to provide custom solutions for our customers that meet their unique needs. Inquire about some of our projects for more information! 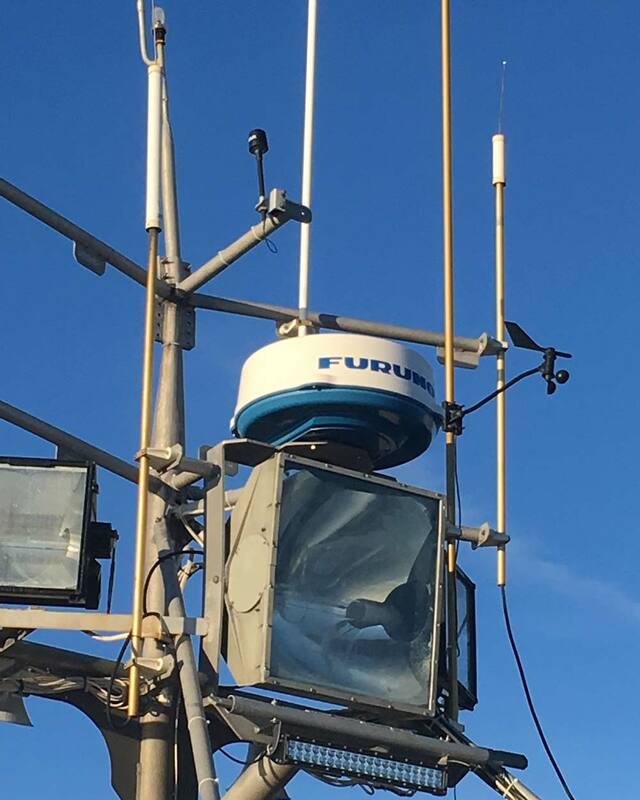 FCC with radar endorsement and GMDSS maintainer. We also have many of the dealer training certificates. 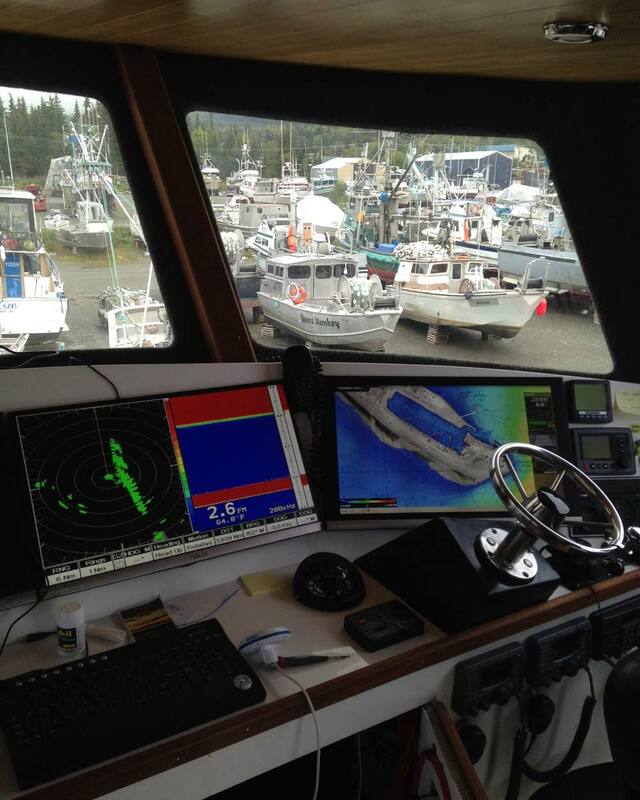 If you are interested in training for yourself look up our Basic Marine Electronics class at KPBC college here in Homer, Alaska or if you attend Homer High school check out our FOL class each fall. Troubleshoot, diagnose problems and repair. Because we are direct dealers with all the major marine electronic brands we have direct access to service manuals, training and tech support. Full inventory here in Homer, AK. We carry cell boosters for your boat, cabin, or home. Troubleshoot, diagnose problems and repair. 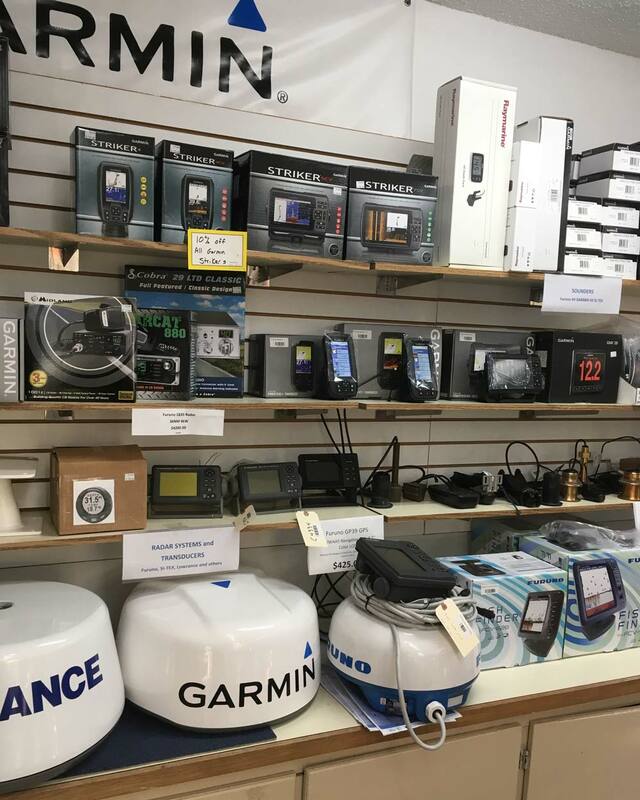 Because we are direct dealers with all the major marine electronic brands we have direct access to service manuals, training and tech support. 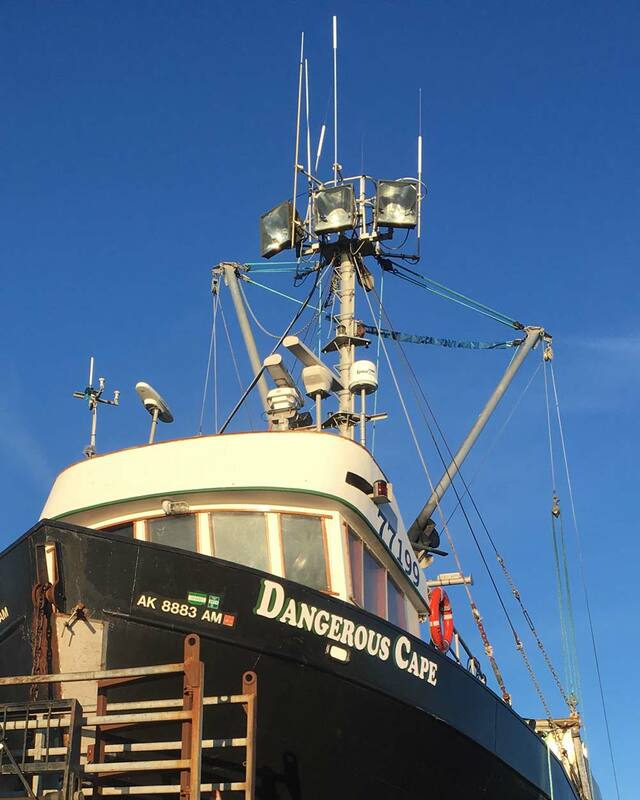 Full inventory here in Homer, Alaska. If you have an interest in PC navigation or need an upgrade come see us. 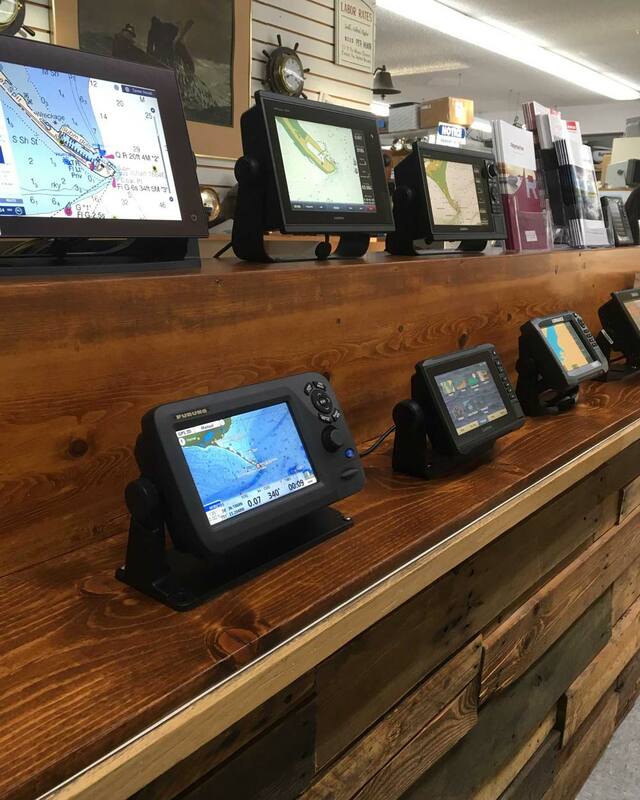 We custom build a tough navigation computer with electronic charting software like Nobeltec and Rose Point (Coastal Explorer). Need a satellite phone? We sell and rent satellite phones for your next boating or hunting trip.